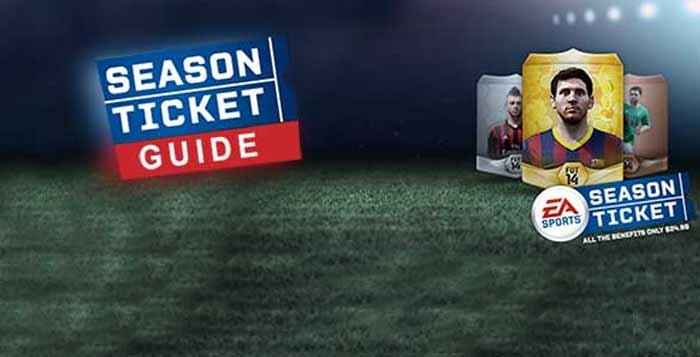 Season Ticket is a subscription paid program exclusively for Playstation 3 and XBox 360 consoles which was discontinued in FIFA 15. The EA Sports Season Ticket, released for the first time in 2011, offered to FIFA fans three main advantages: early access, free FUT packs and discounts. Paid membership had the chance to download the FIFA full game and other EA titles three days before the date release and play it as much time they want. Another good thing about being subscriber of this service was to receive 24 free FUT packs. Another advantage for subscribers is to getting 20% off on all FUT packs purchased with real money (FIFA Points). 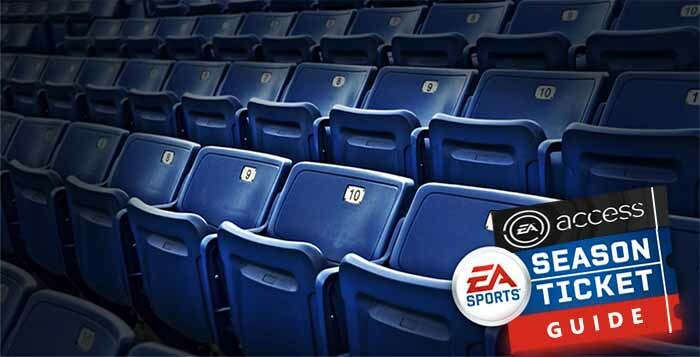 The EA Sports season ticket membership was much cheaper than EA Access and Origin Access. A full year of membership was priced as low as $20, $10 less than subscribers pay now for EA Access and Origin Access services.